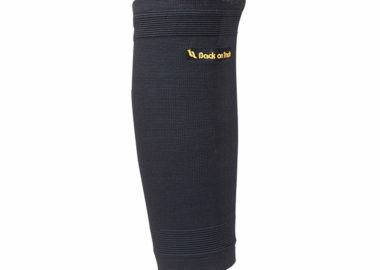 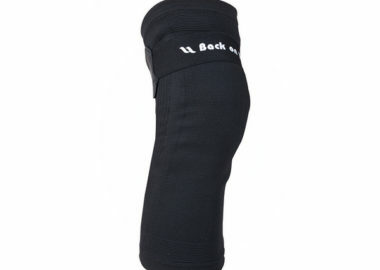 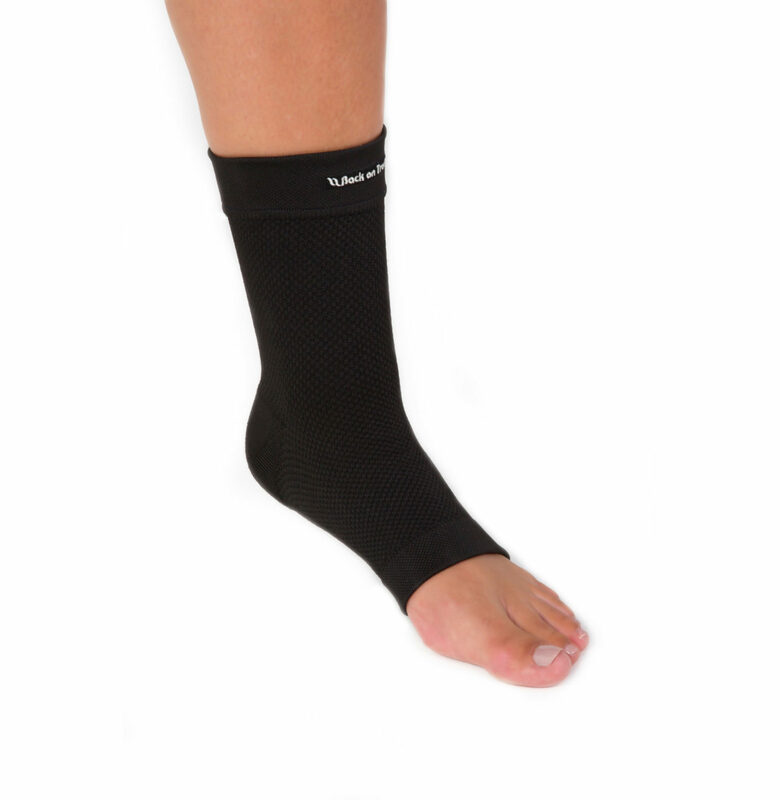 The Physio Ankle Brace should be used by active people who experience discomfort in their muscles, tendons, ligaments, and joints due to overuse, general exercise, or common injuries such as ankle sprains or arthritis. 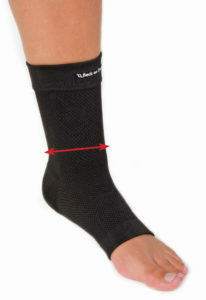 Physio Ankle Brace Measure the widest part of the ankle. 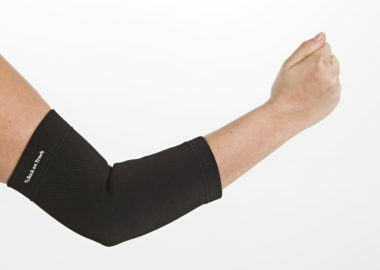 If in-between sizes, select the smaller size for a snugger fit.